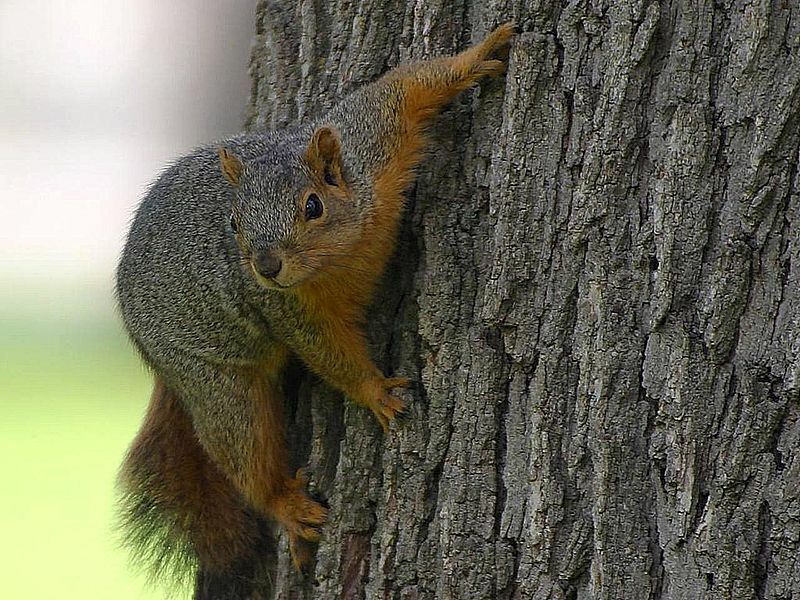 Jefferson County Public Health (JCPH) received confirmation today that squirrels located in Parfet Park have tested positive for bubonic plague. Postings are being placed around the area today with information reminding citizens to take simple precautions to avoid exposure. Plague is a highly infectious bacterial disease carried by various types of wild rodents and is transmitted primarily by flea bites. Squirrels, rodents, prairie dogs and other mammals, such as rabbits and cats are susceptible to plague because they carry fleas. “The risk of residents contracting plague is extremely low,” said Jefferson County Public Health Director Dr. Mark Johnson. “We want people to be aware that summer marks the beginning of the plague season and just a few simple precautions will further reduce that risk.” JCPH and the City of Golden Animal Control are working together to investigate the cases and to determine the extent of the die-off in the area. When plague appears in an area, there is usually a die-off of the rodents and rabbits. When the animal dies, the fleas leave to find another host thus spreading the disease. Most human plague cases result from infected flea bites. Less commonly, people are infected by direct contact (i.e. through a bite) with blood or tissues of infected animals. Prevention: The best way to prevent plague is to control the presence of rodents and fleas in and around the home. In addition, people should avoid contact with any species of wild rodents, especially sick or dead rodents. If a dead rodent is found, do not handle the animal directly, use gloves and place it in a plastic bag. Dogs and cats should be confined so they cannot prey on infected rodents and then bring the disease home with them. Pet owners who live close to rodent populations should use flea control products recommended by their veterinarian. Controlling fleas on pets will prevent the transfer of fleas to humans. If these reasonable precautions are taken, the probability of contracting plague is extremely low. Symptoms: Plague is easily treated in humans with antibiotics when recognized early. Two to six days after being infected with plague, people become ill with the following symptoms: sudden onset of high fever; muscle pain; malaise, or a general feeling of being ill; nausea and vomiting. Anyone experiencing these symptoms should consult a physician immediately.